Houseplants have seen a recent surge in popularity. They come in a variety of shapes, sizes, colours and smells to suit your tastes and home decor too! However, they’re not just a pretty decoration to keep around the house. Houseplants can provide you with many physical and mental benefits. Naturally, the physical benefits go hand-in-hand with the psychological ones to give you all-around goodness and health. So whether or not you know your African daisies from your philodendron, just keeping them around the home can do you the world of good! Plants remove carbon dioxide from the air and replenish it with oxygen, improving the indoor air quality. Research has linked anxiety and depression to higher levels of toxins in households, so having plants around is good news if you live in a congested city or in areas that have high levels of air pollution. 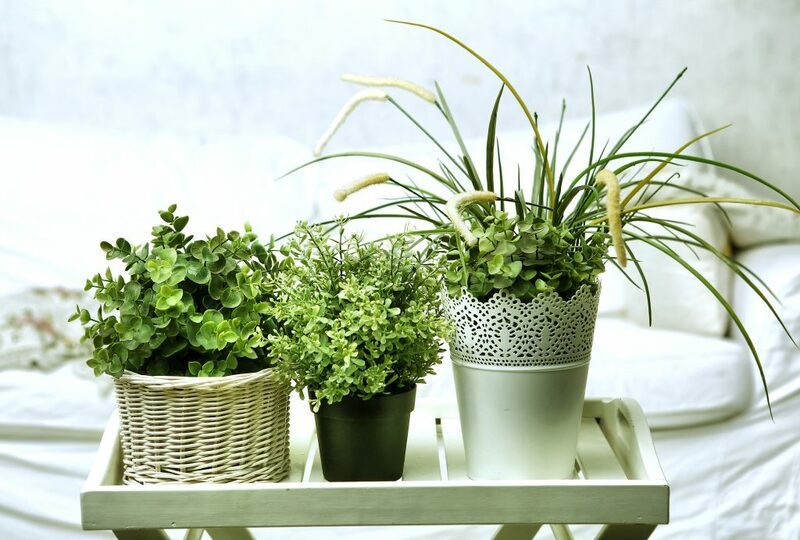 Plants also act as natural humidifiers, which means they regulate internal conditions and can help soothe dry coughs, sore throats and dry skin. Stress and anxiety are a part of everyday life. Whether they be little daily stresses or chronic long-term stresses, we all experience some level of stress on a day-to-day basis. Whilst there are many things we can do to manage our mental health, plants and flowers can help to restore some calm into our lives. It’s been proven is research that when oxygen levels increase, anxiety levels reduce. As mentioned earlier, plants produce oxygen and clear away airborne toxins. This can help clear your head so you feel less stressed about certain situations, even if it is merely a short-term fix. Plants are a great addition to a home office! Studies have shown the at offices with plants increase brain activity and creativity as they offer visual stimulation. Plants with different colours can also have an effect on your mind; red is associated with concentration while blue supports creativity and free-thinking. Caring for your plant through watering and pruning them can be highly therapeutic. Taking care of your flowery friends can foster feelings of empowerment and boost confidence. You don’t have to have greenfingers to maintain your plants; taking care of plants requires a certain amount of mindfulness, but most pot plants are forgiving even if you forget to tend to them for a couple of days! They can be easy to take care of and nurture, so you still feel good for looking after them. 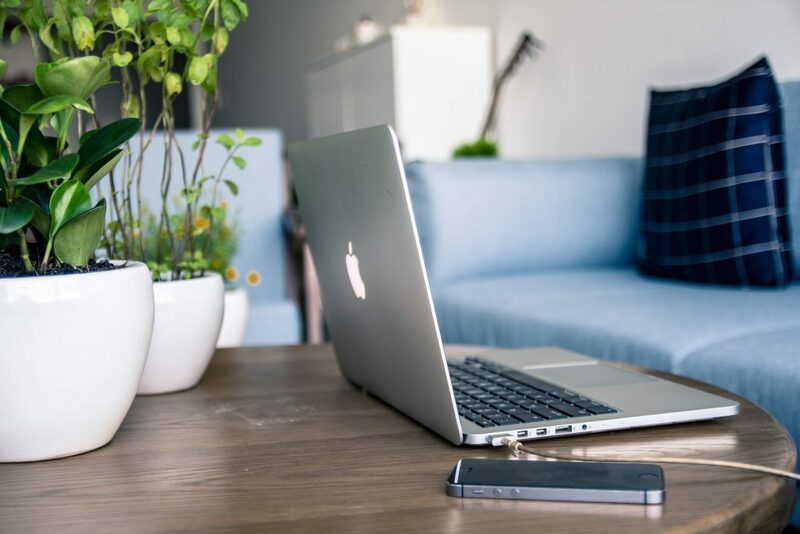 So if you’re feeling like having your own hanging garden in your living room, or having a potted-purifier petunia in your home office, you may need to trim down your clutter to make room for them. 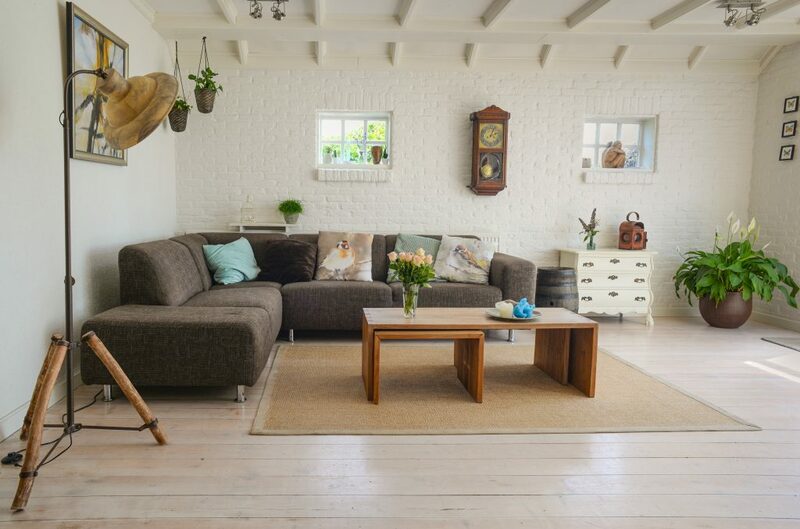 By decluttering and organising your unwanted possessions away at one of our storage units, you can free up space for your new green guests in your home.